Multiport coaxial solution for PCB, operating in the range DC-3 GHz. Coaxipack 2 was designed in accordance with IEC 61076-4-104. 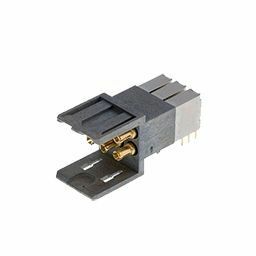 The range consists of multiport modules up to 6 coaxial contacts per module with a standard pitch of 2mm. It provides high density RF connection on PCB and back panel.